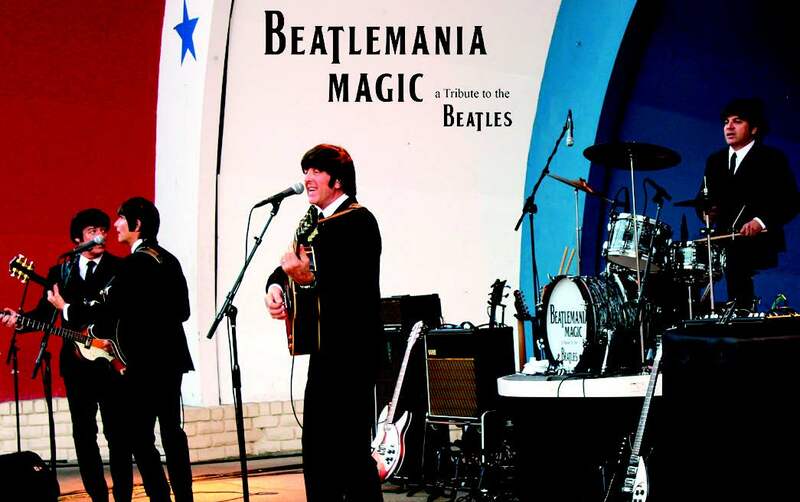 Succop Theater present “Beatlemania Magic” - Events | Visit Butler County Pennsylvania! The British are Coming--Back! Beatlemania Magic returns to the Succop Theater with their fantastic tribute to the Beatles. From the Ed Sullivan days to Let it Be and beyond, Beatlemania Magic is like being there to see the original Fab Four in person. And with the 50th Anniversary of the Sgt. Pepper’s Lonely Hearts Club Band album, this is the perfect time to relive this music that forged the path for Rock ‘n Roll!